So, some of you might be wondering where the heck am I. 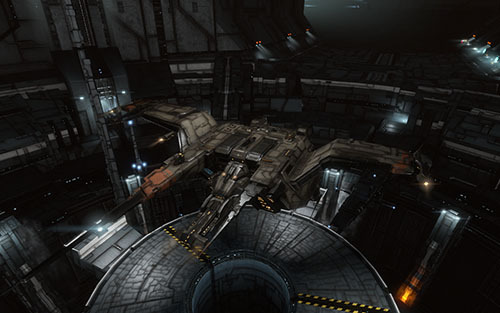 Well it's a mix of work overload, assorted life issues and, oh no, EVE Online. Yep, I did it again, I'm back on the grinder, that's like 12 years already. The people at GOG, has a juicy offer for you. 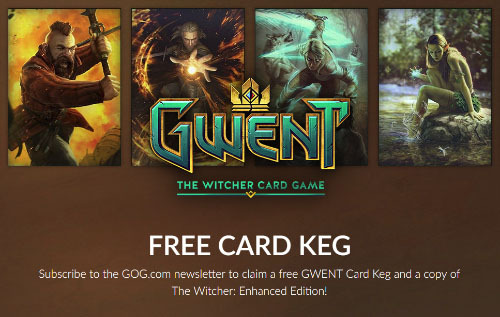 A free Gwent card keg with 5 cards and a free copy of The Witcher: Enhanced Edition. You must have GWENT: The Witcher Card Game in your game library to be eligible for this offer, which, by the way, is also a free download. The Fpsc Engine Configuration Utility is ready, and it will be included with the new installation package, along with all the libraries that are needed to make the engine work with most directx games. 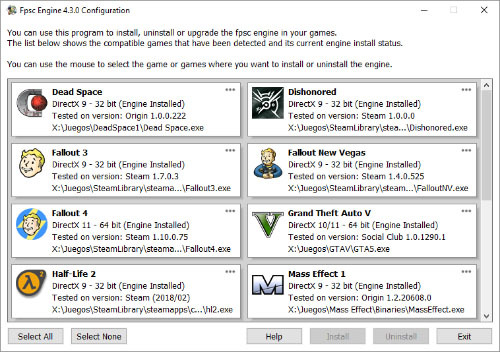 The program is meant to facilitate the installation of the engine on all supported games, it contains the logic to recognize and remove old and new versions and install the latest in its place using the correct proxy library for each game.